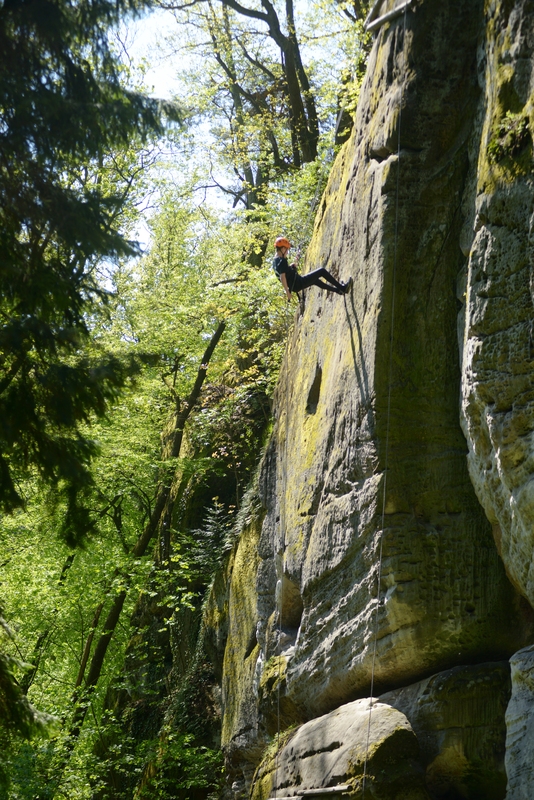 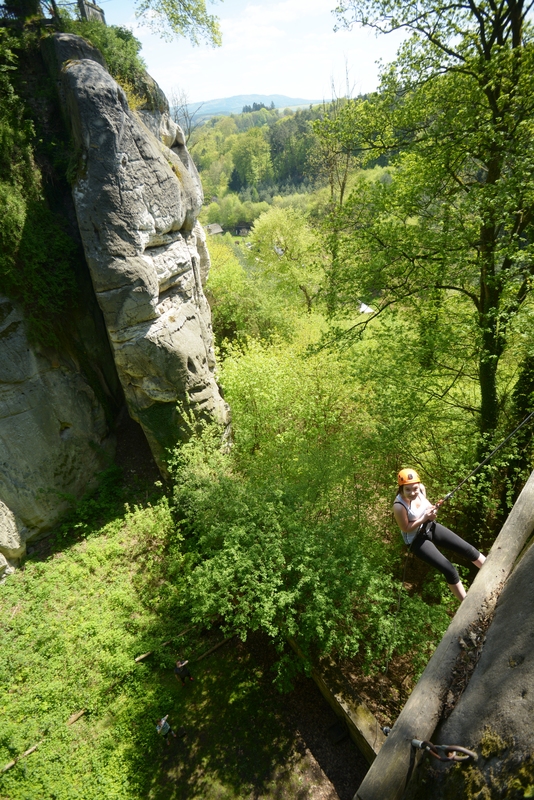 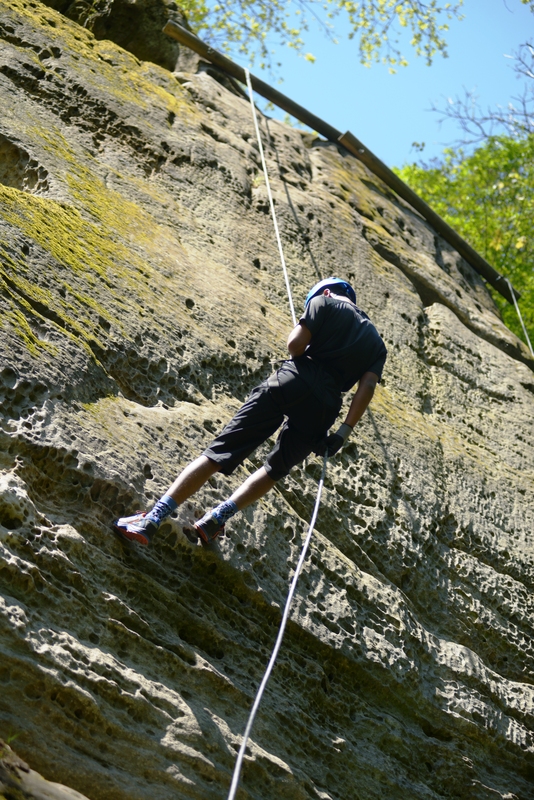 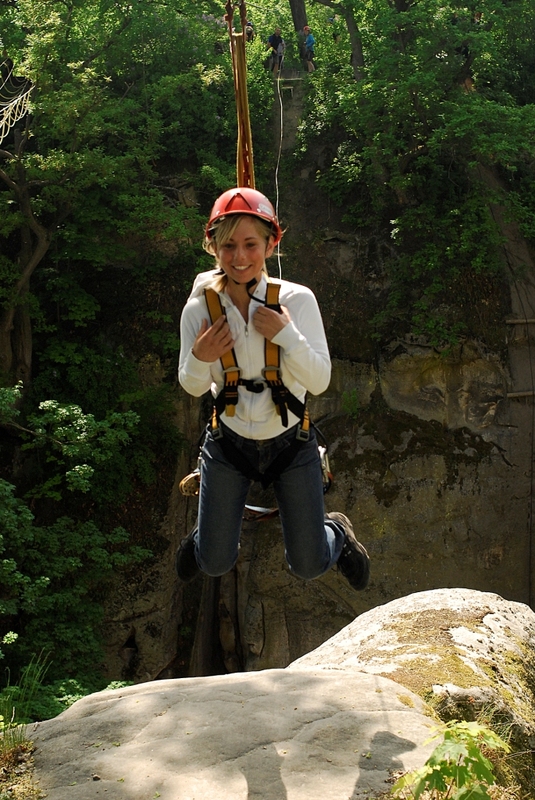 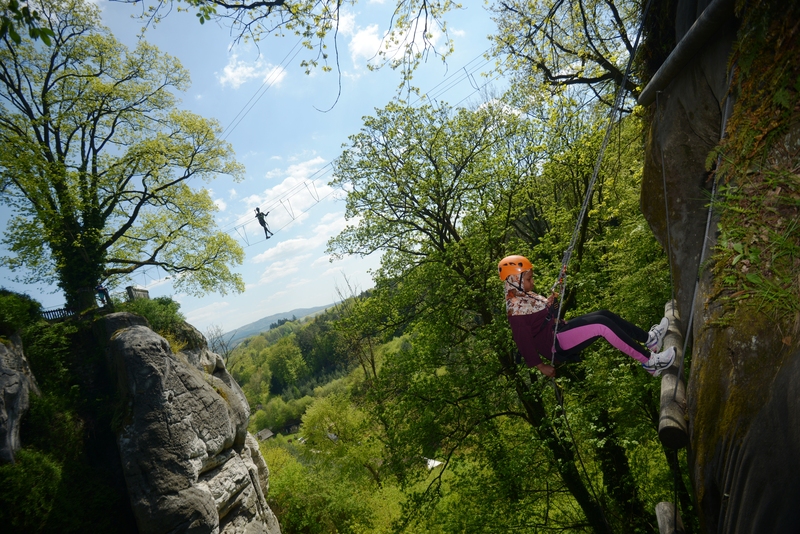 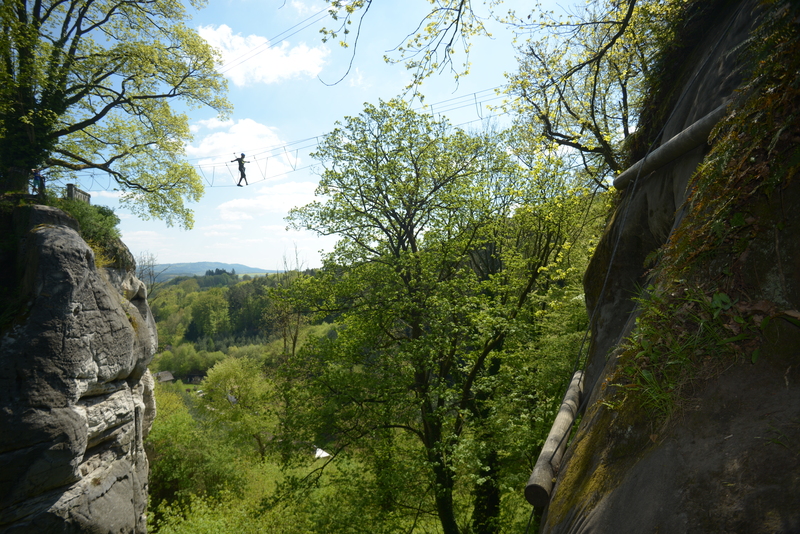 Get across a wild and deep gorge using a Tyrolean Zip wire or try rappelling from a 30-meter high cliff!!! 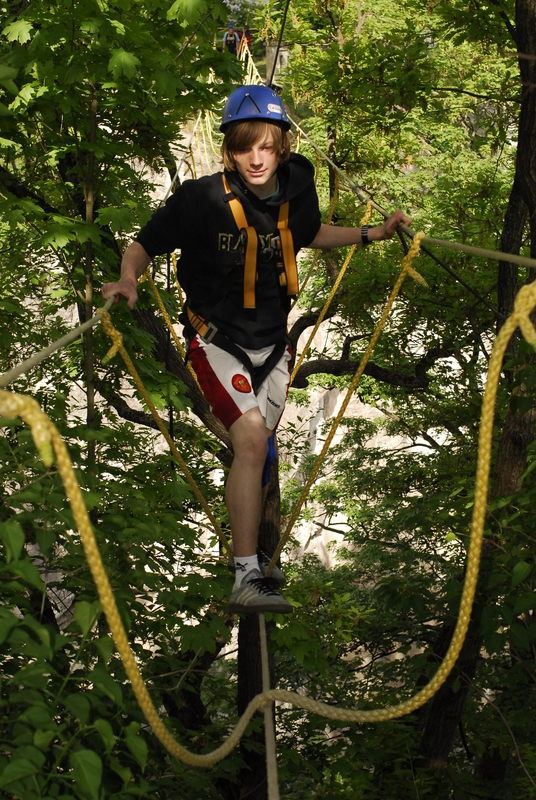 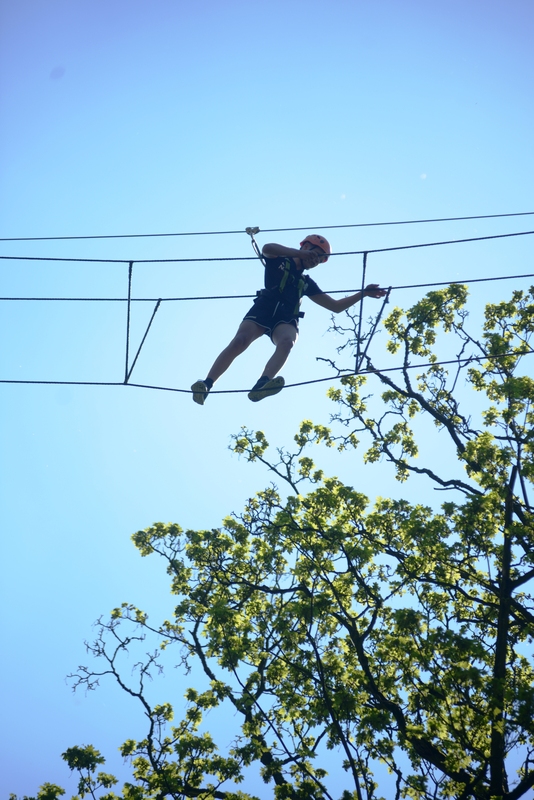 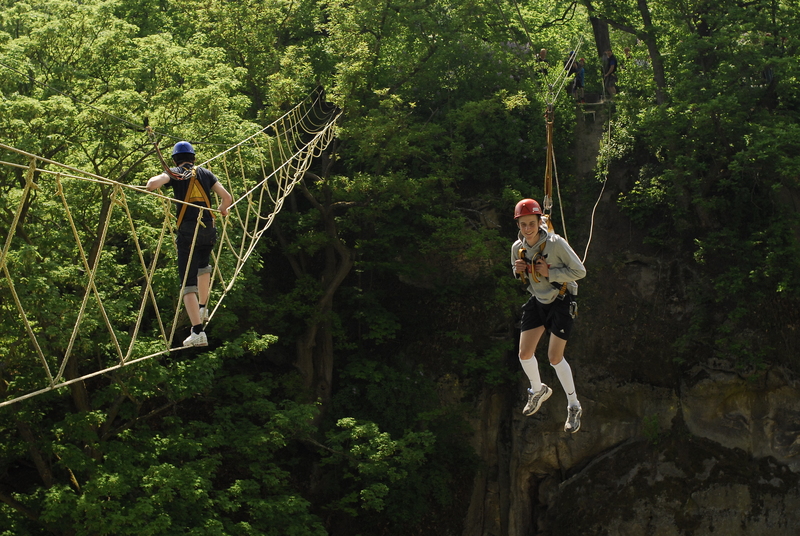 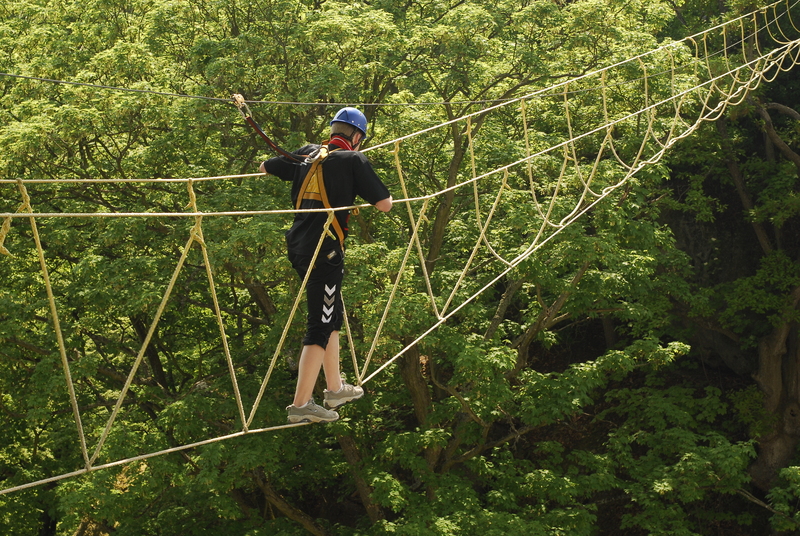 These exciting packages includes a large range of “classic” rope obstacles courses such as the Burma bridge, the Double Rope Bridge, and the Flying Fox just to name a few. 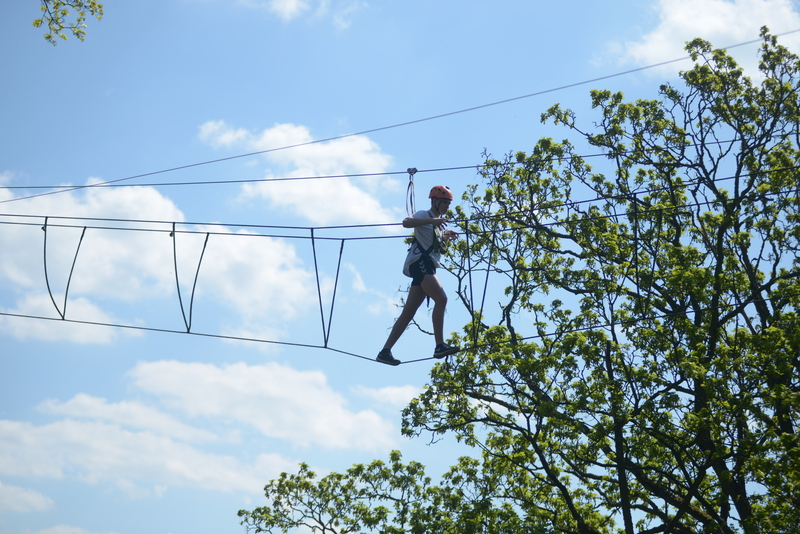 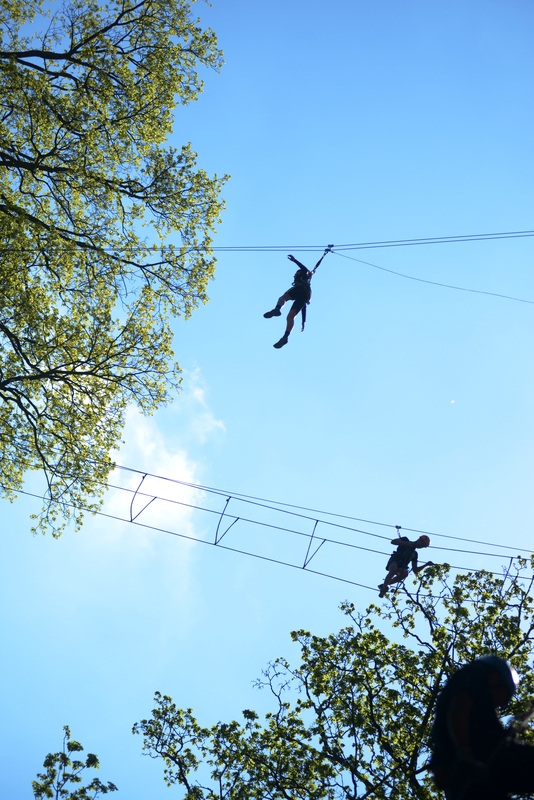 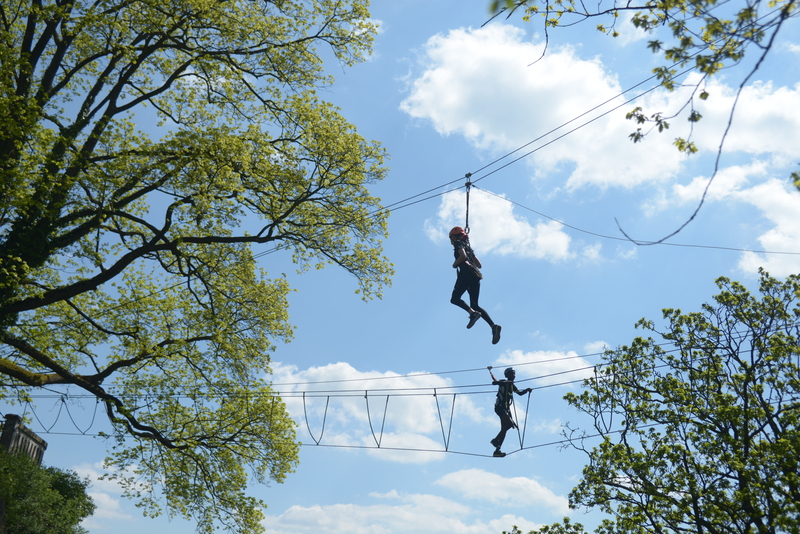 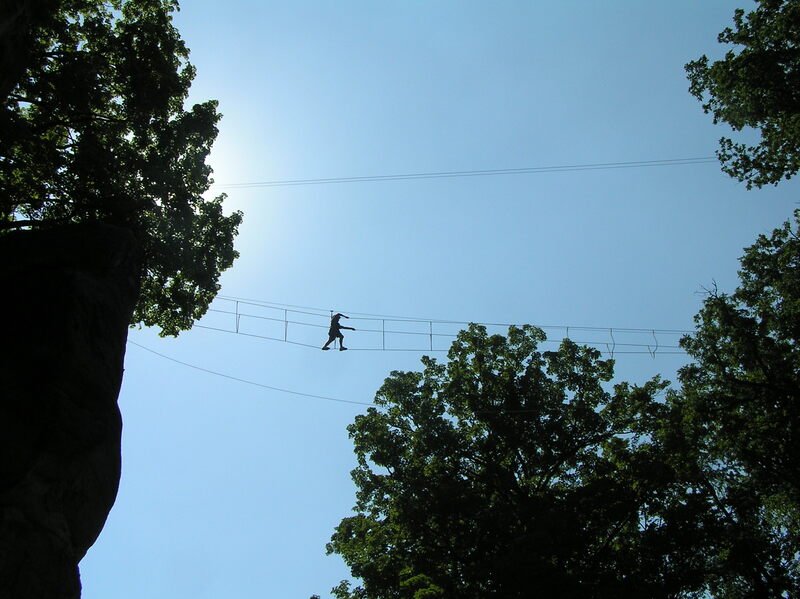 Not only will you have fun during this activity, you will also conquer your fear of heights and build self-confidence. 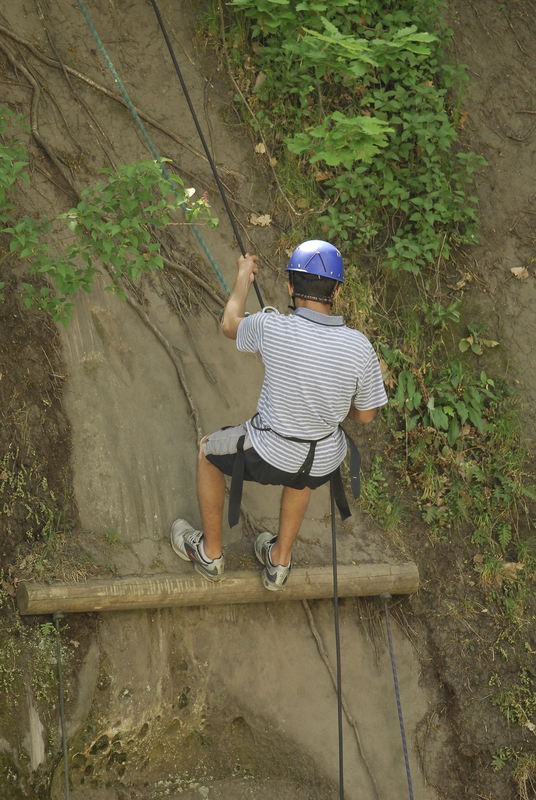 All this is done safely under the guidance of experienced instructors.